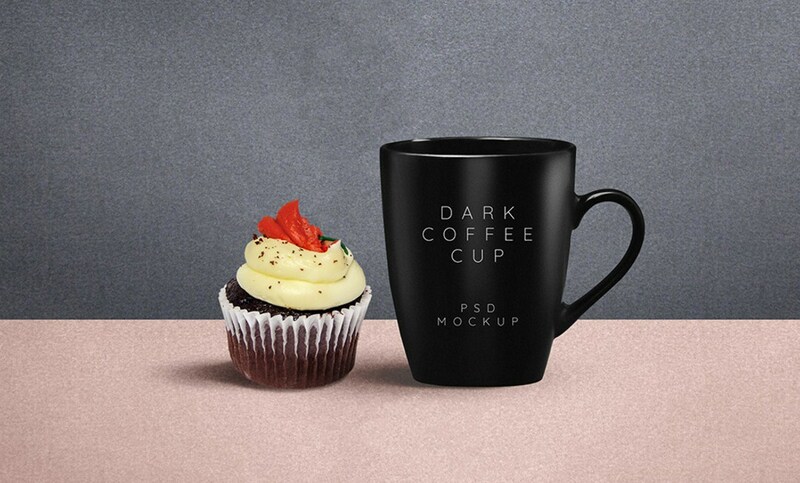 Friends, here’s a freebie of dark coffee mug mockup. The free PSD file contains smart-object layers to add your own logo with ease. The coffee mug color can be changed using the color layers within the folder. As always, the background color is also changeable.